Fairfax Futures is pleased to announce that Dr. Barbara Rudin and Mr. Julio Gonzalez have joined the Board of Directors, lending their strong leadership skills and expertise to the board. 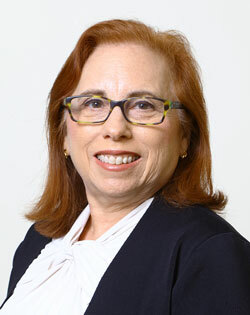 Dr. Rudin is a recognized expert in education, human services and public health. She served most recently as executive vice president at ICF, overseeing a range of government consulting work throughout her twelve-year tenure at the company. Previously, she served as practice leader at Caliber Associates. She holds a master’s degree and PhD in child and family development from the University of Georgia. Dr. Rudin also serves as board chair for Northern Virginia Family Services. 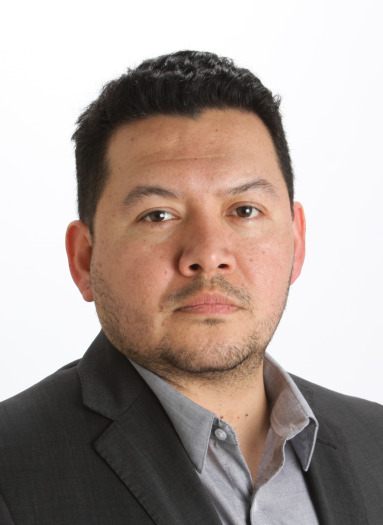 Mr. Gonzalez is founder and producer at XIMER, LLC, a digital media company that provides creative development, digital strategy and media production services around the world. Previously, he served as media editor for the AARP Broadcast Team, and as production director at HCN. Mr. Gonzales holds a BS in communications from UNITEC in Honduras and a BA in music and studio production from Cornerstone University in Grand Rapids, Michigan. Dr. Barbara Rudin is an expert in education, human services and public health. Mr. Julio Gonzalez is the founder of a digital media company.